This dish is so loved by many throughout the Carribean and the Americas. I remember always finding a large pot of this delicious concoction on the back burner of my aunt’s stove. It could be a cold and stormy night, a hot and steamy day or most importantly a house party during the holidays. After a night of music, dancing and drink one did not leave the house until you had a bowl of “asopao”. There are many variations, different meats, sausage and shrimp. My favorite is chicken. 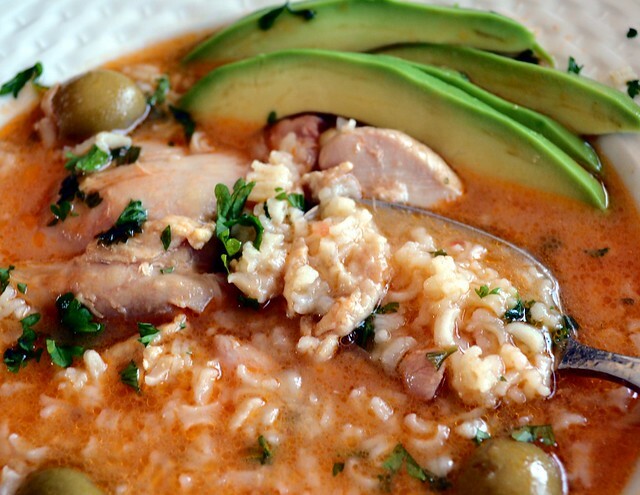 In a soup pot heat oil and brown chicken, add sofrito, sazon, tomato sauce, diced tomatoes, bay leaf, chicken broth and cook for about 30 minutes then add rice. When rice is tender add your olives and season with salt/pepper. Serve with sliced avocado and cilantro. 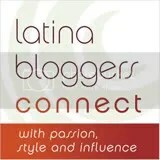 This entry was posted in Chicken, Latin Traditional, Sofrito, Soups - Cold/Hot. Bookmark the permalink. 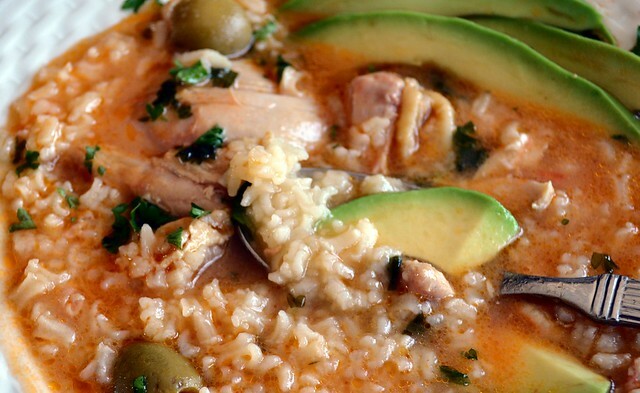 Soupy goodness with fresh element of avocado and briny olives. Wish I had a bowl in front of me right now! Wow!!!!! Espectacular!!! Se me antojó un plato!!!! Asopao de carne res con guanduels was my mothers specialty. We particularly liked it served on those stormy, cold winter days with a big chunk of bread from the local Valencia bakery, with slices of aquacate or garlicky tostonoes. Also, back in the day, when we Christians still observed fasting of meat during Lent, one favorite was Asopao de camarones or Asopao de pescado. Shrimp and haddock/cod fish was more affordable then so we had it often during Lent. Thanks for posting this; brought back great memories. Another tasty dish I can’t wait to try Norma! Thanks for sharing! This looks so tasty that I want to give it a try too! Qué rico Norma, this is a plate that recalls home…!!! Pingback: Caribbean Eats! 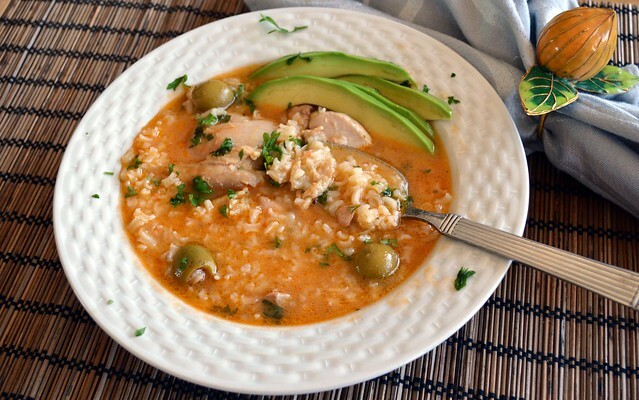 Asopao Criollo de Pollo (Chicken Rice Gumbo) – Cuba | Caribbean Eats! Mmmmmm…comfort food. Looks delicious and is straight-forward to make. you guys look great, but the food looks FANTASTIC!!!! Instructions not clear. Add sofrito and chicken at the same time? I generally sauté my chicken to a light brown before adding the sofrito and other ingrediants. I find the chicken keeps a better texture if it’s seasoned w/salt & pepper (or a little adobo) and cooked first in a little olive oil. Also, the stew gets quite flavorful as the chicken releases some juices at this stage, retaining some keeping chicken moist. We all have our ways. To date I have had no returns only repeats.